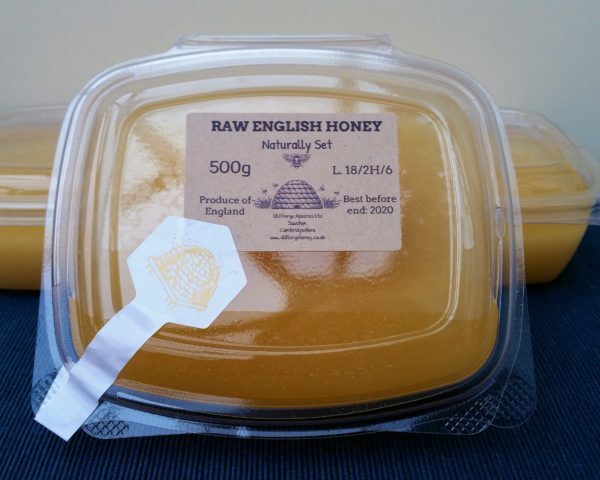 Fantastically delicious raw English ivy honey. 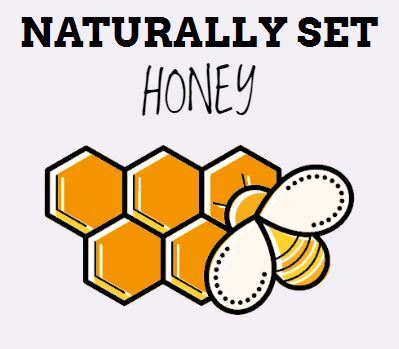 Packaged in environmentally-friendly, biodegradable containers each containing 500g of honey. 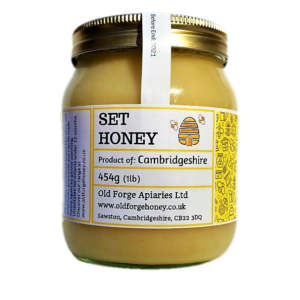 This honey was foraged from the ivy (Hedera helix) plants of South Cambridgeshire. 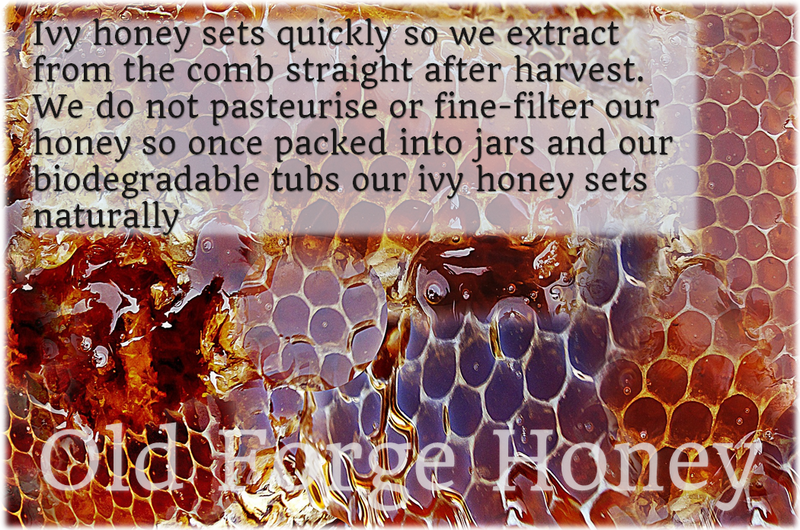 Ivy honey is a dark coloured and strongly flavoured honey that is one of our favourites and something a bit different from our other honeys. 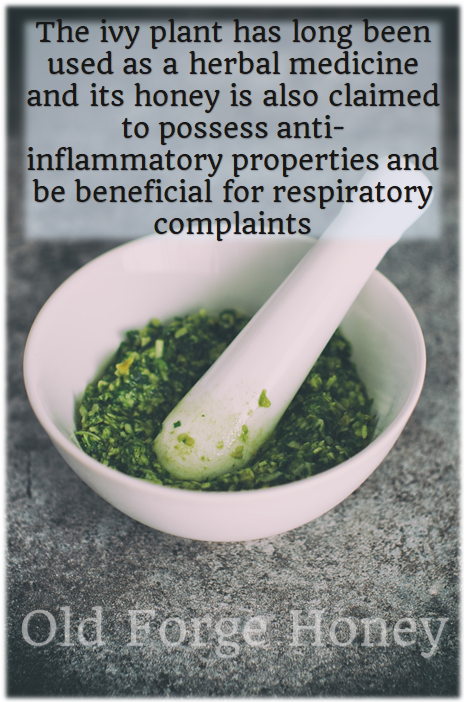 As well as its distinctive flavour, ivy honey is also noted for the medicinal properties it is believed to possess and has been touted as the British alternative to Manuka honey for its purported cough relieving and antimicrobial properties. 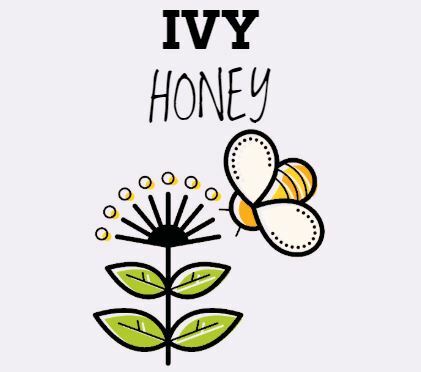 All our ivy honey is simply coarse filtered and entirely raw and unprocessed so any potentially beneficial pollen and enzymes are retained in the honey. Ivy honey has a tendency to set very fast and to produce a foam on its surface while it is setting. 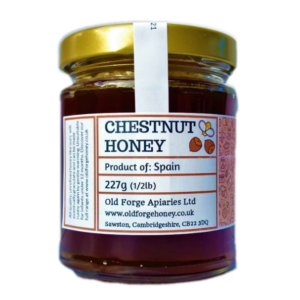 This is entirely natural and one sign of a quality, unrefined honey that hasn’t been subjected to the heating and fine filtration used by large commercial packers. 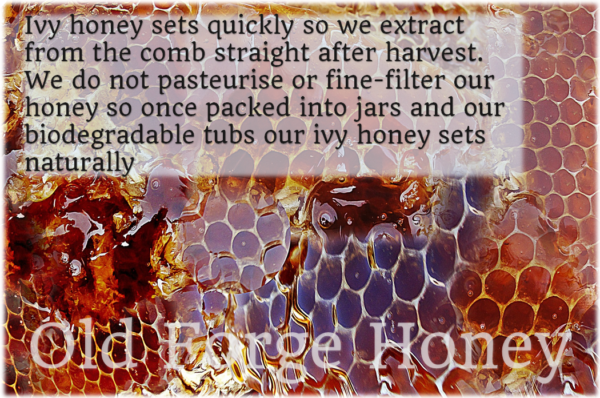 If your ivy honey has any foam on the surface (which it almost certainly will do) this can simply be spooned off the surface if desired, although it is perfectly good to eat, or stirred back into the honey which can be brought back to being runny by gently warming it. 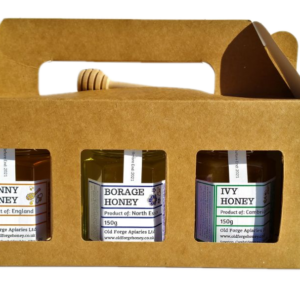 The honey comes packaged in biodegradable plant-based PLA containers to help do our bit for the environment and cut down on waste. If warming honey that has set please note that these containers are only suitable for temperatures up to 50C and should not be placed in a microwave, oven, very hot water etc.